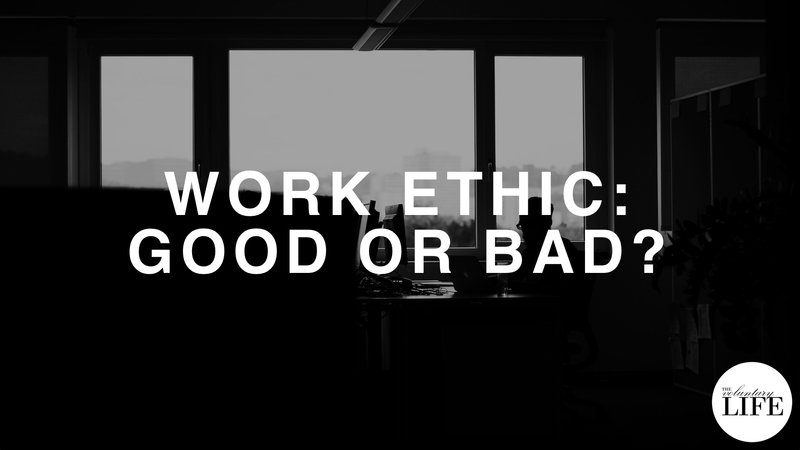 123 Work Ethic: Good or Bad? 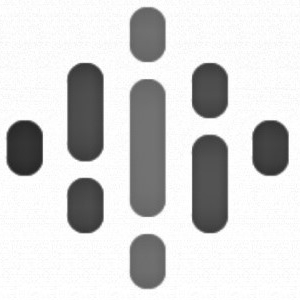 A podcast mashup with Hannah Braime of Becoming Who You Are and Stephanie Murphy of Porc Therapy. 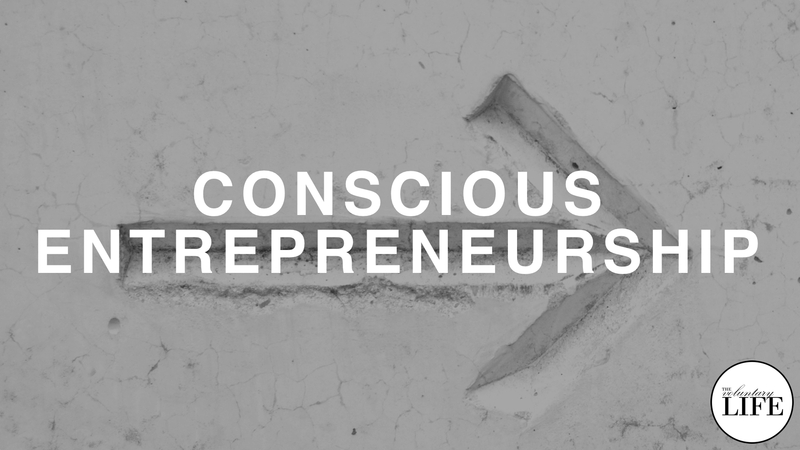 An episode about making conscious choices as an entrepreneur.